How do societies go through major technological, economic and structural changes peacefully? The ways in which Denmark, Norway and Sweden went from feudal agricultural societies to industrialized democracies were exceptionally peaceful. In the process, they climbed from the bottom of the European economy around 1860 to the very top as of the 1930s and have remained prosperous and progressive ever since. Finland made a similar journey after 1918 in just 30 years. 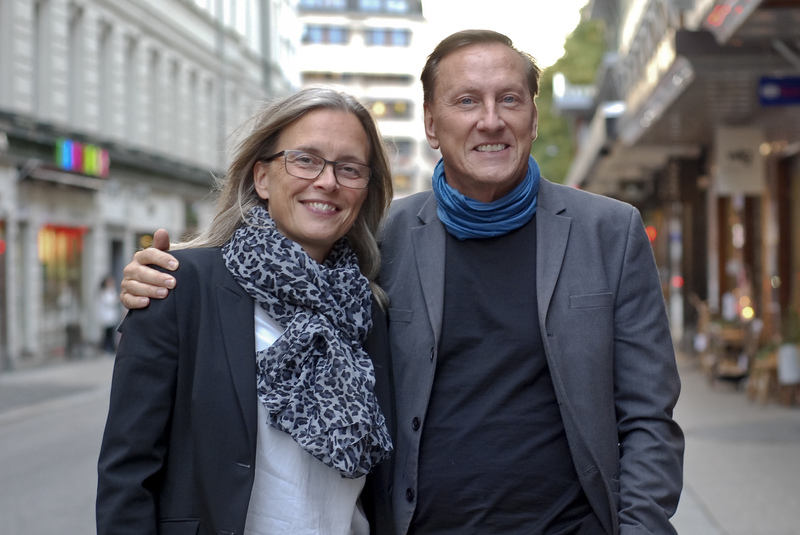 They also invented Scandinavian design and are often ranked among the world's happiest peoples. The Nordic countries score high in international surveys. 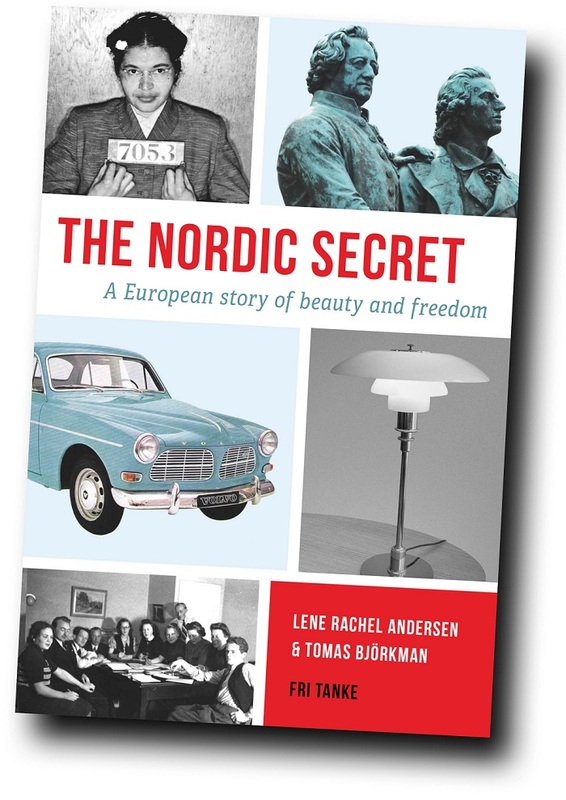 Our book, The Nordic Secret, explores why.